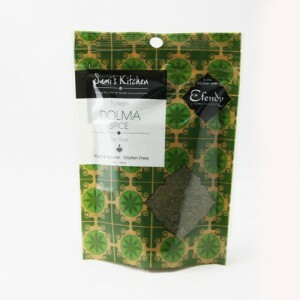 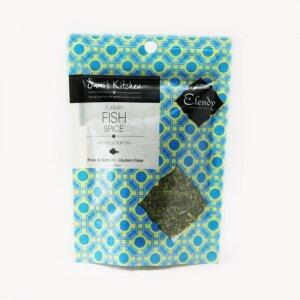 Breathe mystique and tradition into your kitchen with this finely balanced infusion of fragrant ingredients. 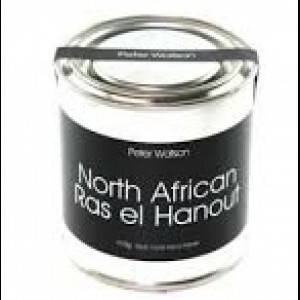 North African cuisine is incredibly rich and diverse, owing much to centuries of influence from the Berber nomads, Moors, and Arabs. 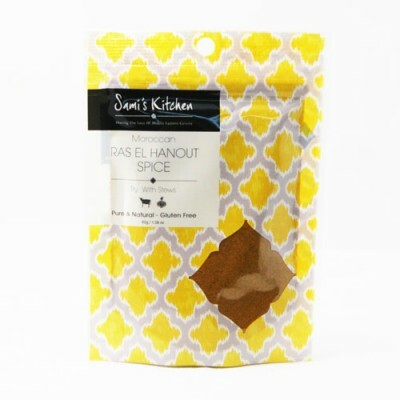 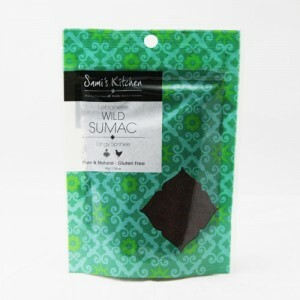 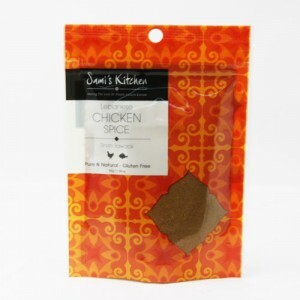 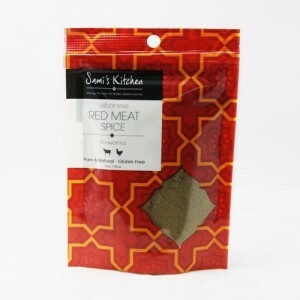 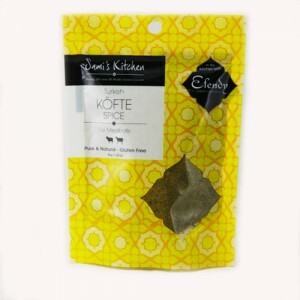 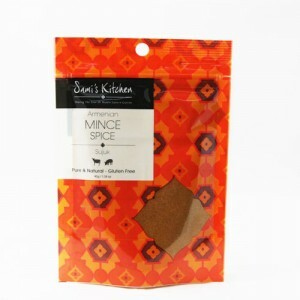 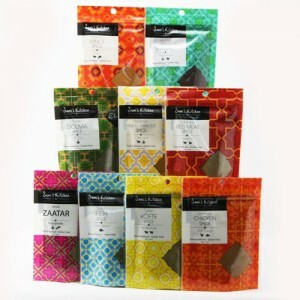 Spices feature heavily, particularly in Moroccan food, and this Sami’s Kitchen Ras El Hanout blend reflects the essence of the Moroccan spice cabinet. For a glimpse into the centuries-old art of finely balanced Moroccan flavours, add this beautiful spice to your favourite meats, stews, fish, or grains. 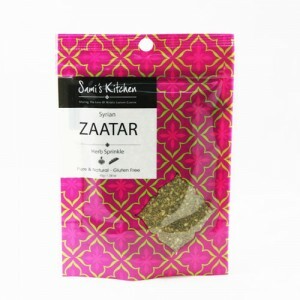 Add 45g spices and salt to taste to 1kg Lamb or Chicken pieces, and prepare a delicious casserole with Onions, Garlic, Tomatoes, Flaked Almonds, Dried Apricots, Dates and Sultanas. 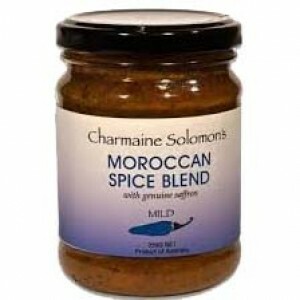 Serve with Cous Cous or Rice.